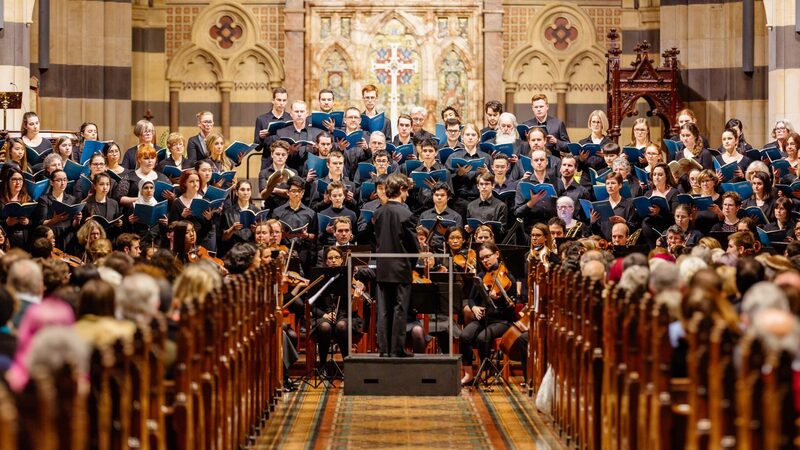 Margaret Haggart studied with Antonio Moretti-Pananti, gaining amateur performance experience with Victorian Opera Co., which became Victoria State Opera. In 1972 her professional career began in UK, with Welsh National Opera, singing Queen of Night (Flute) & Gilda (Rigoletto). Principal roles followed with ENO, Scottish Op., Opera North, English Music Theatre, R.Albert Hall Prom Concerts & BBC Radio & TV. She performed with Nancy Opera & the Orange Festival in France, and Santiago Opera in Chile. Home in Melbourne from 1984, she appeared with VSO, all State Companies, Opera Australia, most major Festivals, most Symphony Orchestras, and ABC simulcasts locally, and worked in NZ., Italy, Singapore & USA. Repertoire of over 90 roles include the title roles of Merry Widow, Butterfly, Traviata, Katja Kabhanova, Lucrezia Borgia & Turandot; Verdi’s Abigaille (Nabucco), Lady Macbeth, Leonora(Trovatore), Helene (le Vepres Sicilienne); Mozart’s Fiordiligi(Cosi) Konstanze(Seraglio), Donn’Anna (Giovanni), Vitellia (Clemenza) Elettra (Idomeneo); and Premieres of works by Barry Conyngham, Graeme Koehne & Alan Johns. She has been nominated several times, and been awarded 3 Green Room Awards. 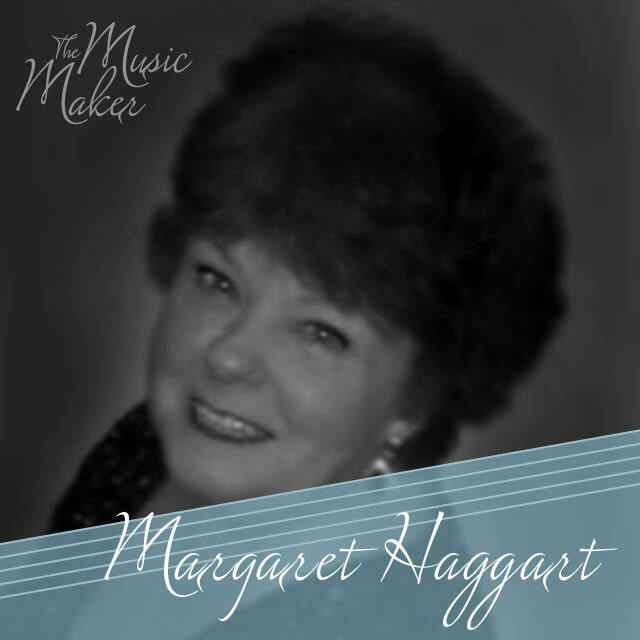 Margaret Haggart is a soloist for The Music Maker: A Tribute to John Hopkins.